6 500 Leke tax excl. and has a working height adjustable between 48cm and 150cm. 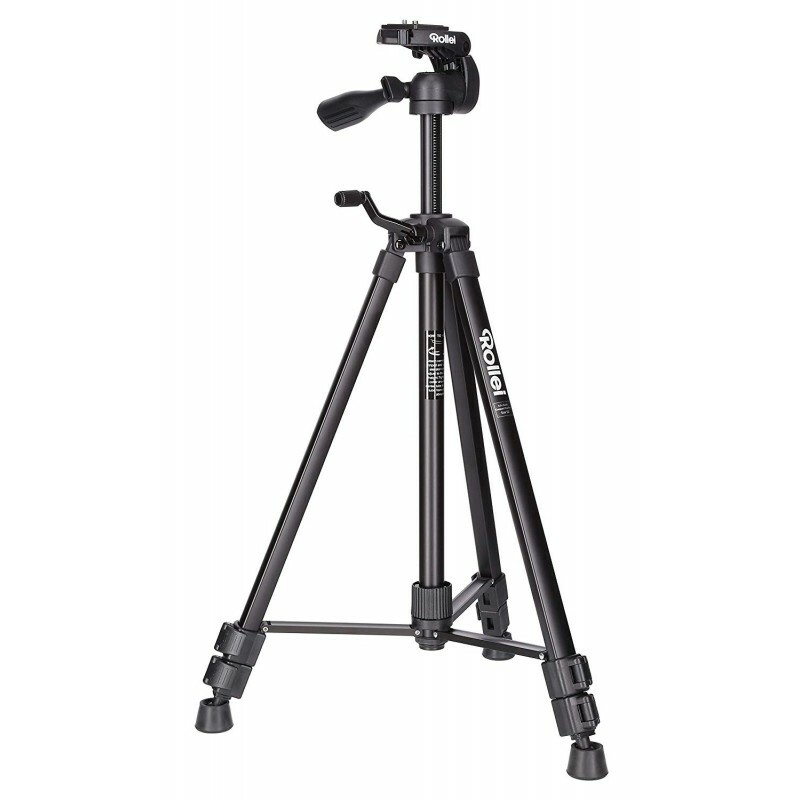 The tripod holds system cameras and camcorders up to a weightof 3 kg.